Neither Nikki Osei-Barrett of Osei PR or Simona Noce of The Noce Model thought that their chat in August of 2016 would have started a Mom tribe movement that has picked up national support in just under two years. Nikki and Simona conceptualized District Motherhued - DC,'s premiere organization for millennial moms of color -, with women like themselves in mind because they, too, are the women that they support. Mothers, first, but also companions, friends, sisters, aunties, bosses and black women. District Motherhued is a space to engage, empower, and equip millennial moms of color, personally and professionally. 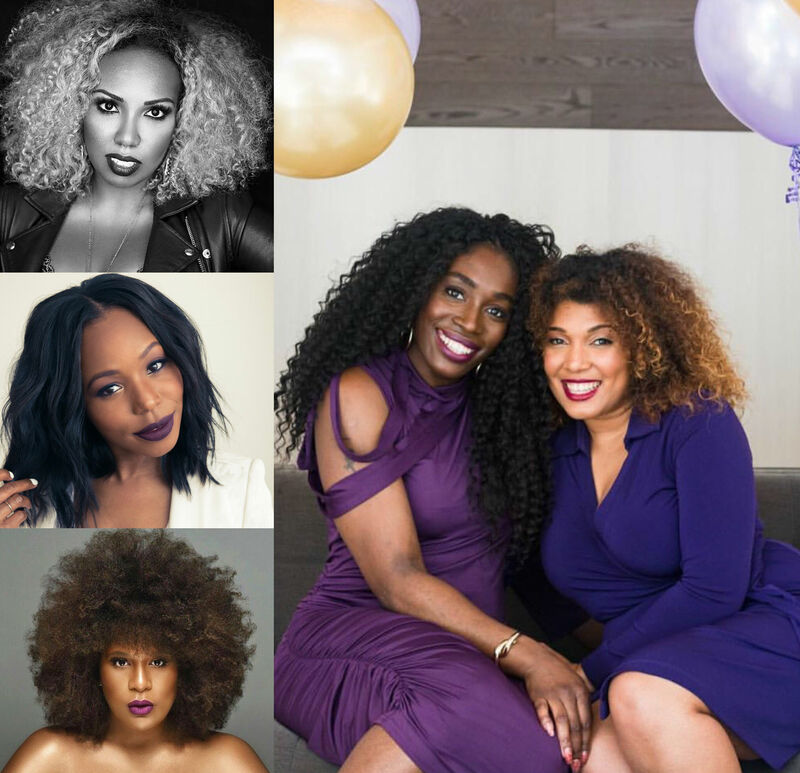 After hosting multiple sold-out events locally including their highly acclaimed signature events Mommy en Blanc and The Mom Loft, the mompreneur duo set their sights on a larger goal: hosting the nation's first full-scale conference solely dedicated to millennial moms of color. "There are so many mom conferences...but nothing FUBU", says co-creator Noce. "Seldom are we present at these conferences and it's primarily because we're not targeted." Post Mother's Day weekend, District Motherhued will host The Momference™ featuring all of the black moms that are your BFFs in your head including Kahlana Barfield Brown, Beauty Editor at Large at InStyle Magazine and Essence Magazine Fashion and Beauty Director, Julee Wilson. The event is set to have workshops, pamper suites and of course a moment to hear both KBB, Julee and 20 of the most influential moms from across the nation--like Dayna Bolden, Trina Small of Baby Shopaholic, Eunique Jones Gibson of Because of Them, Jamilah Lemieux, Vice President of Programming at Interactive One and Rainbow Barris (the real-life inspiration behind the hit show, 'black-ish') share their jewels on how they manage it all. The Momference™ is an opportunity to showcase all things #BlackMomMagic, as well as highlight our influence and consumerism", says co-founder Osei-Barrett. If you have yet to get into formation with this melanin mom movement, you have time! Though The Momference is sold out, there will be plenty more to see from District Motherhued. DMV freelancer. Hodge Podge Creative. Logolepsy.